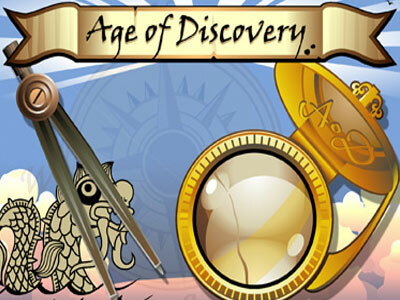 The Age of Discovery video slot from Microgaming is perfect for those players who dream of ages gone by and the search for new lands and the treasures that they may bring. The 5 reel 25 pay lines feature Wilds and Scatters as well as a bonus round with a wide betting range from $0.01 up to the highest of $250.00. Your voyage of discovery is on a well equipped sailing ship complete with all the necessary navigation equipment. There is also ample supplies of food including Bananas Avocados and Mangos and all these are well depicted on the icons. 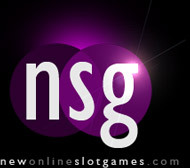 The Golden Coins are the Wild and trigger 5 of them on a winning pay line and you are awarded a fantastic 60,000 coins. As per normal the Wild substitutes for all other symbols except the Scatter. The Scatter is the Dragon symbol and should you pull 3, 4 or 5, you will win a multiple of either x5, x20 or x80 your stake. The Bonus Round is the Treasure Bonus round and spin 3 or more Compass symbols on you are given a map of the ancient world. On this map there are 30 sites that you can select from and a prize is awarded for every successful find. Dig up the Jolly Roger and your game is over. The Age of Discovery combines good graphics with excellent audio making your play an entertaining and rewarding experience.